Highlight and click on "Time Entry" in the drop-down menu. A new "Add New Time Entry" window will pop up. If you want use the built-in timer, click the green play button to start timing. Click the red stop button when you are done. Or you can enter the time manually by either: 1) entering the stop and start time and the clicking the calculator icon, or by 2) entering the total time into the "Labor" field. 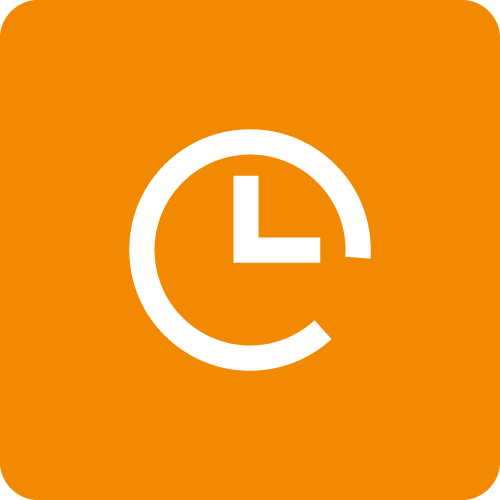 Enter other information about the time entry (an orange button indicates a required field). If you would like to override the default rate, check the Override Rate box, and enter in the correct bill rate. If you would like to add another Time Entry, click the "Save & Add New" button. Click the "Save" button after you've entered all time entries. The Time Entry will now be viewable/editable within the list that appears in the "Client" or "Matter" Tab, "Time, Expense & Notes" Sub Tab. Dashboard > Overview > highlight a Matter in the list and select "Add Time Entry" in the list drop-down. In general whenever you see lists in Time and Billing, you can highlight them to reveal a list drop-down menu that gives you quick access to popular features like adding time and expense entries or editing the item. Can I export ALL my data from Time and Billing to somewhere else?